Just IN: Billiat leaves Sundowns for Chiefs? 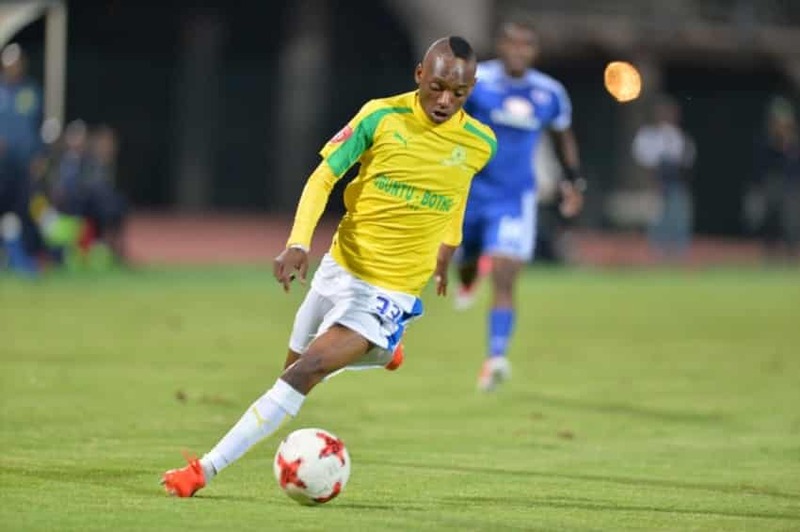 JOHANNESBURG – Khama Billiat will once again snubbed a new contract at Mamelodi Sundowns as well as several offers abroad to join Kaizer Chiefs today (Friday). Chiefs also do not have a coach as yet and are still hoping to replace Steve Komphela, who resigned in April after three years in which he did not win any major silverware. He took up a job at Bloemfontein Celtic earlier this week. Avram Grant, an ex Chelsea coach currently in charge of North East United in the Indian Premier League and Stuart Baxter, the Bafana Bafana coach, have recently been linked with the vacant post at Naturena. There has been no word from Chiefs about these reports, however.